Want to save money on allergy relief medication? Ditch the big brands. Our research found that generic hay fever remedies cost nearly 10 times less and work just as well. 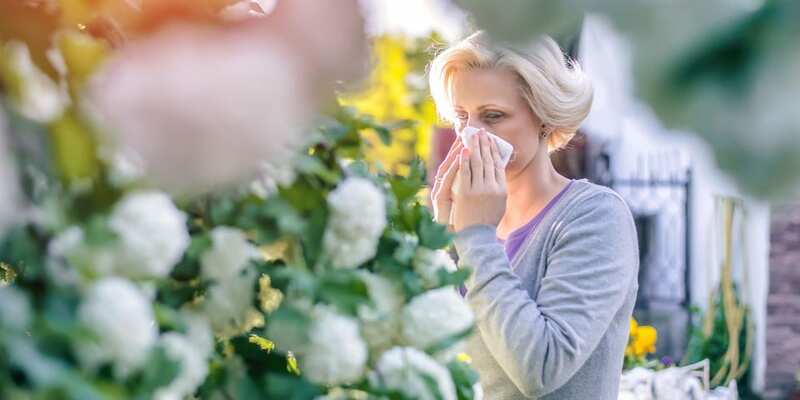 Hay fever season kicks off for many this month, spelling misery for the one in four UK adult sufferers who’ll be feeling the first twitches of sneezing, wheezing and itchy eyes. Choosing the right remedy can be confusing, and – if you suffer throughout the spring / summer season – expensive. We found generic antihistamines that are many times cheaper than branded ones. And if you buy from a supermarket or discount store, you can save even more. Pharmacist Michael Line says the best treatment depends on the severity of your symptoms. The first port of call should be a once-daily oral tablet. The active ingredient will either be loratadine or cetirizine. These shouldn’t cause too much drowsiness. Michael Line recommends looking for a supermarket own-brand version or generic brand (found in discount stores). These are usually even cheaper than pharmacy own-brand versions. When we checked prices, using Mysupermarket data, we found that prices of cetirizine and loratidine tablets varied wildly, from as little as 4p for generic versions, to 43p for the branded option. A 14-tablet pack of Tesco loratadine (13p a tablet) is three times cheaper than a 14-tablet pack of popular brand Clarityn (39p a tablet). It’s also less than half the price of a pharmacy own-brand tablet, such as Boots loratadine tablets (29p a tablet). Piriton is one of the most popular branded tablets containing cetirizine. It costs 33p-43p a tablet depending on the pack size. A pack of generic cetirizine is just 4p a tablet at Poundstretcher. At Sainsbury’s it’s 14p a tablet, and Boots own-brand version is 29p a tablet (all 14-tablet packs). 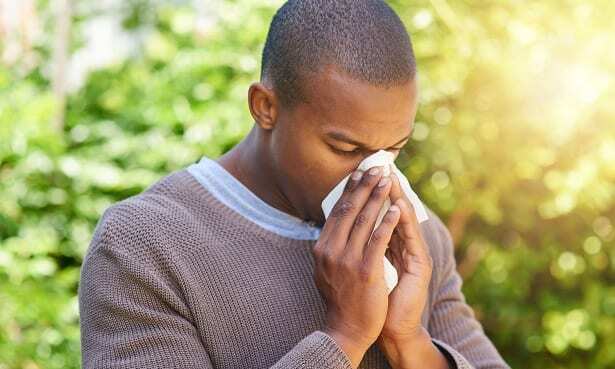 Hayfever relief: should you use nasal spray? If oral tablets on their own aren’t working, you can try a steroid nasal spray, such as Pirinase, Beconase, or Boots allergy barrier nasal spray – which you can get from the pharmacy or on prescription. These can also help to relieve watery and itchy eyes. As with tablets, you can save money by going for an unbranded nasal spray, but the ingredients in different types are less directly comparable. Steroid nasal sprays are different from decongestant nasal sprays, such as Sudafed. Decongestant nasal sprays might be useful for a short period of time to relieve congestion, but shouldn’t be used regularly as they can cause symptoms to get worse. If your eyes are still feeling itchy and bothersome after trying oral tablets and a nasal spray, you can also try using antihistamine eye drops. Again, look out for own-brand or generic versions to save money. 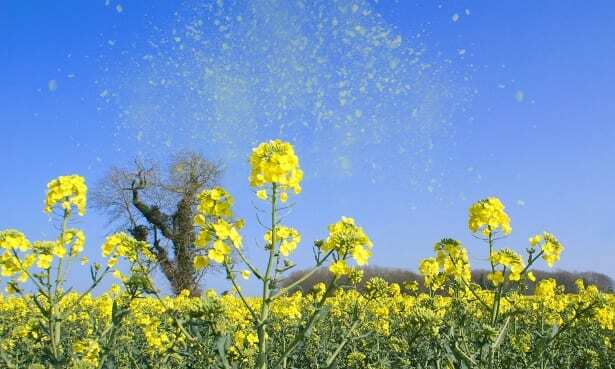 What if hay fever remedies aren’t working? It can take a while to find the right antihistamine for you, because some might be more effective for some people than others. Allergy UK also recommends that for treatments to be most effective, they should be taken regularly and not just occasionally on the worst days. See your GP if you have daily symptoms that resist treatment. You might need a prescription corticosteroid tablet and/or nasal spray to be taken together. 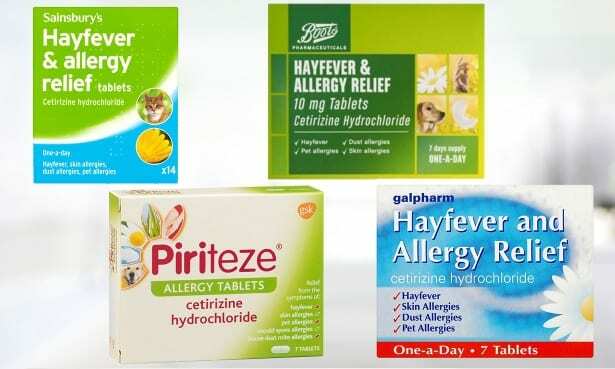 There are also options for specific allergen immunotherapy for those with very severe hay fever.